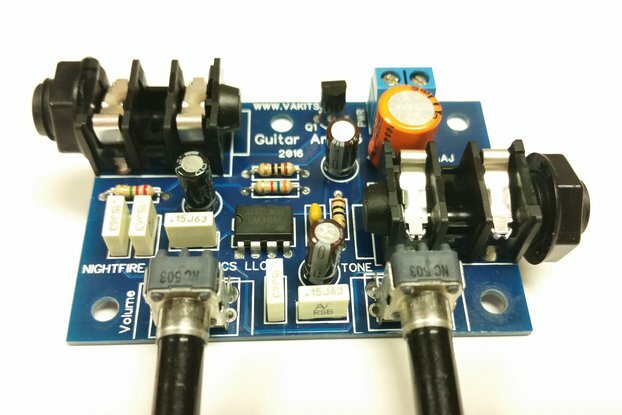 A low-voltage (4.5vdc), 3-Watt, micro-size, Guitar Amplifier kit. Will fit nicely in an Altoids can. 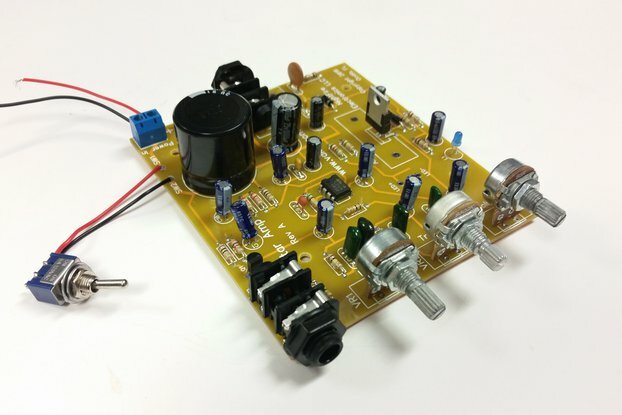 A low-voltage (4.5vdc), 3-Watt, micro-size, Guitar Amplifier kit. 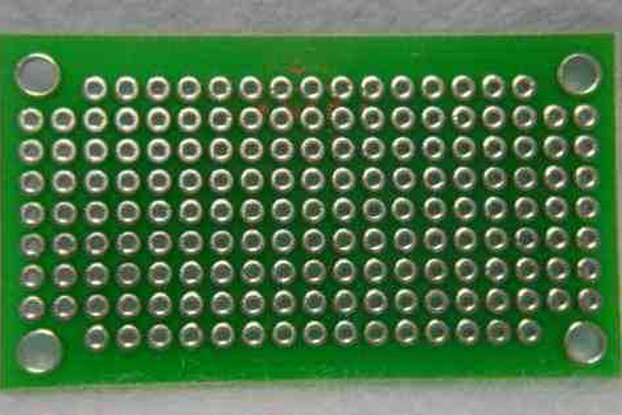 This will fit nicely in an Altoids can. 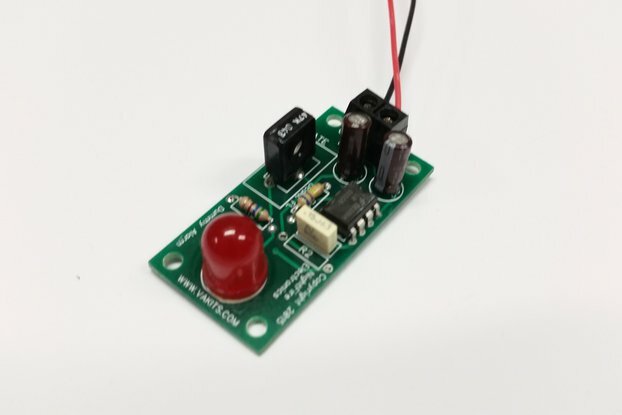 Can be powered from three or four AA batteries. 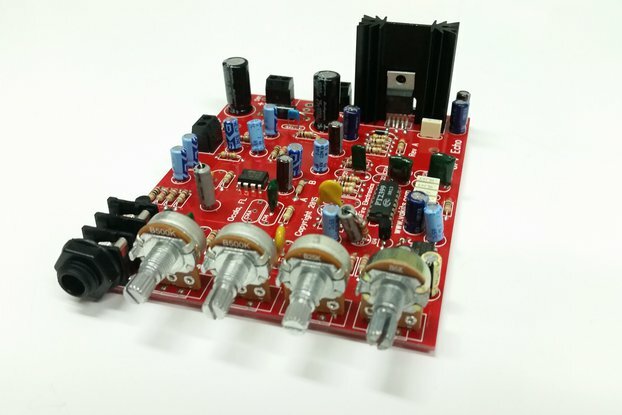 It has an FET input and uses the PAM8403 amplifier as the main amplifier. 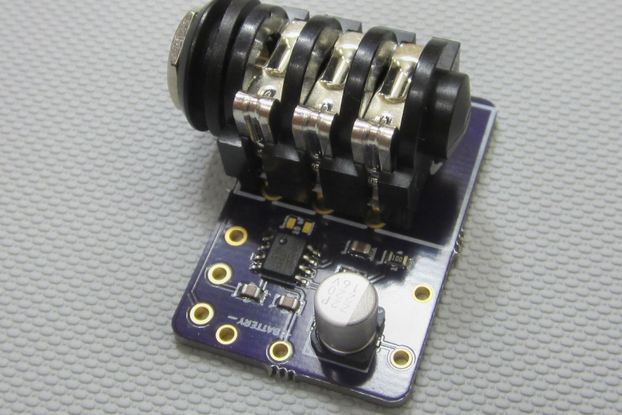 It is a Class-D amplifier and is 1.75" long x .95" wide x .75" high. To keep it small, there is no volume or tone controls, these are to be provided by your guitar. 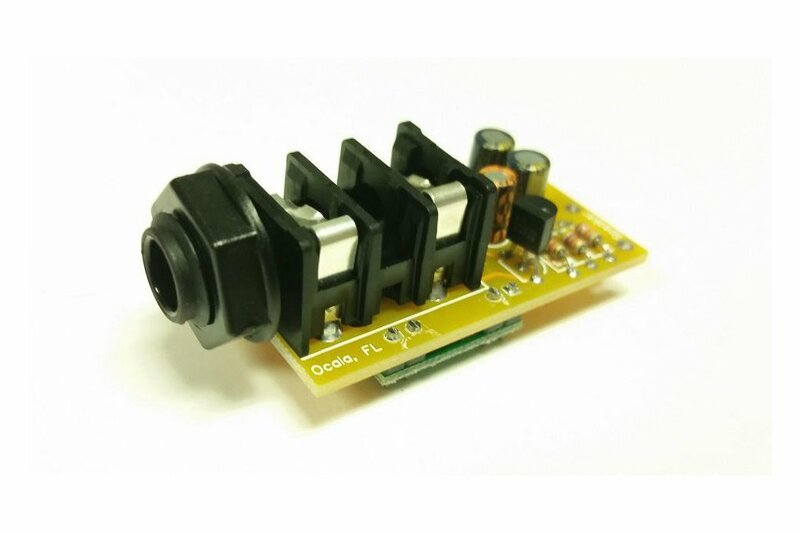 Will drive a 4 Ohms speaker nicely. 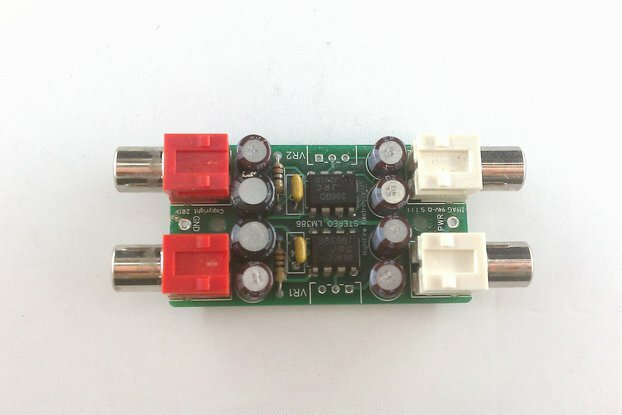 It was made so that power amps can be made to fit in very small places. This is a fun kit to make and use. 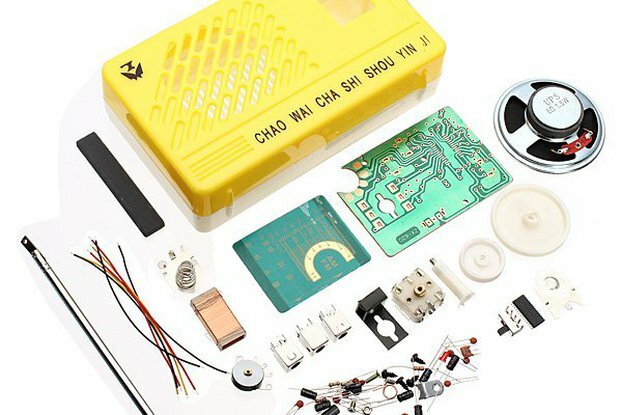 You will need the standard soldering tools to put this kit together.